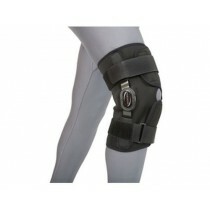 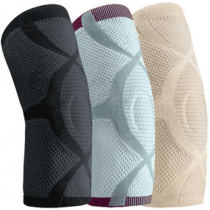 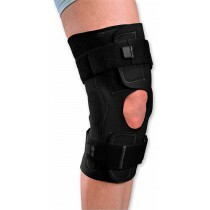 Knee supports and knee braces offer orthopedic support for rehabilitation or everyday wear. 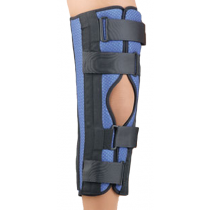 These support braces come in a few styles with specific purposes. 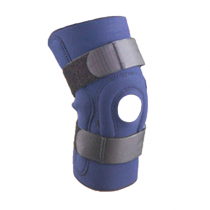 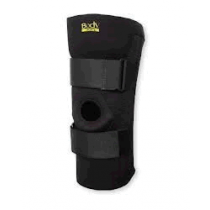 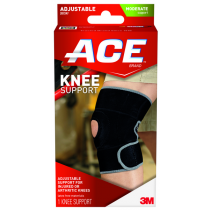 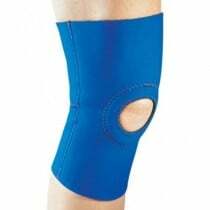 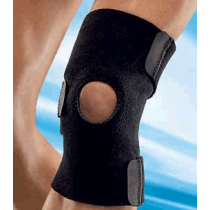 Choose from orthopedic supplies like hinged knee braces, compression supports, support straps and immobilizers. 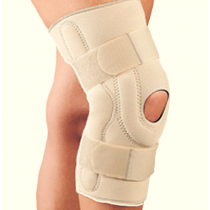 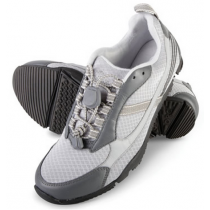 It is important to choose an orthopedic support that matches your individual activity level. 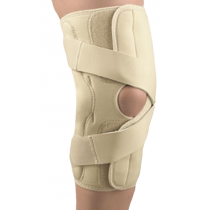 For example, if you are active and need an orthopedic support that is going to move with you without constriction, use a support strap or a knit brace. 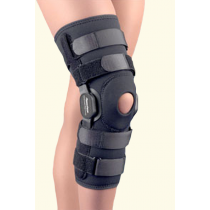 If you are looking for something that is going to bend as you walk, but yet still completely immobilizes the knee, try a hinged knee brace. 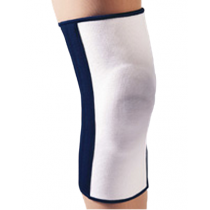 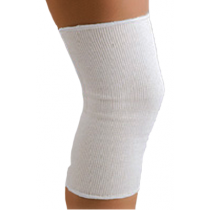 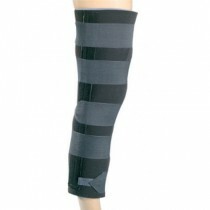 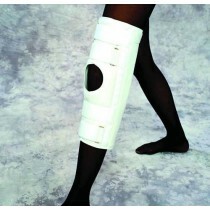 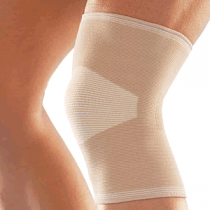 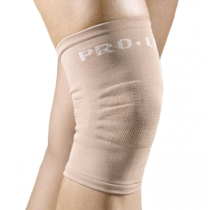 If you need something to warm achy joints and relieve mild swelling try a compression support. 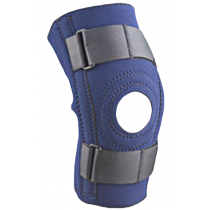 Immobilizers are designed to be used after injuries, for sleeping and for other specific purposes, so check with your doctor to see what types of orthopedic products are right for you.